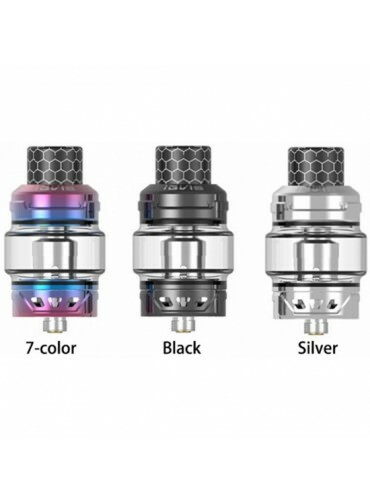 Yosta IGVI M2 Sub Ohm Tank features 6ml capacity. The IGVI M2 Tank use the same coil as iGVi P2 Tank: the 0.15ohm Mesh coil and 0.5ohm SS316 coil. Together with a top refilling system and bottom adjustable airflow, the IGVI M2 Subohm Tank is simple but functional! Use the same coil as iGVi P2 Tank : mesh coil(0.15Ω)/SS316 coil(0.5Ω）.